Enercap has a comprehensive expertise on the entire LNG value chain. As a unique combination in energy markets, ENERCAP’s assistance focuses on studies, project structuration, owner engineering and the negotiation of LNG supply contracts covering the following topics: the construction and operation of transport, storage and regasification infrastructures, and the delivery of gas to electricity production plants. ENERCAP has the expertise to assist its clients, governments or electricity companies in the successful design and implementation of their LNG project in optimal conditions. ENERCAP can execute the LNG market study and search for the most adapted sourcing solution for your Project. Using the most up-to-date resources available, ENERCAP will help negotiate the sourcing and procurement of LNG. This includes expert insight into the current LNG and natural gas market and more. 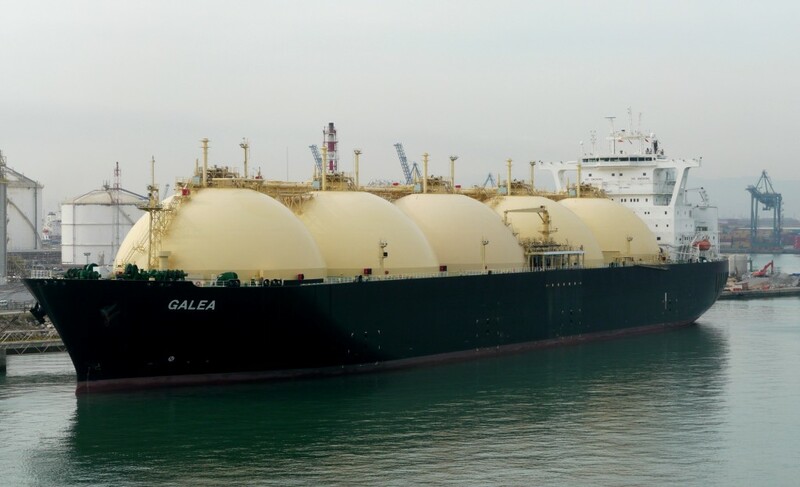 ENERCAP will review the best possible options for LNG transport, including standard or specific vessels – based on volume, marine and market conditions. We will assess the associated cost and assist our client for the decision making process as well as to negotiate the best possible price. ENERCAP will help in defining the best technical solution, including both size and place. We assist the client with the choice and negotiation with partners.